Well today is the big debut for none other than Dawn Richard as a solo artist. 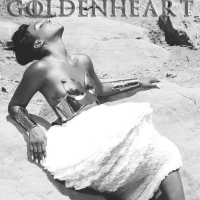 Her debut album: GoldenHeart hit every retail/digital outlet today. She also decided to give us the visual for her latest single from the album called '86. I don't know if everyone is ready for Dawn, but the industry sure needs to get ready, cause she no longer coming...she's here! Check it out. 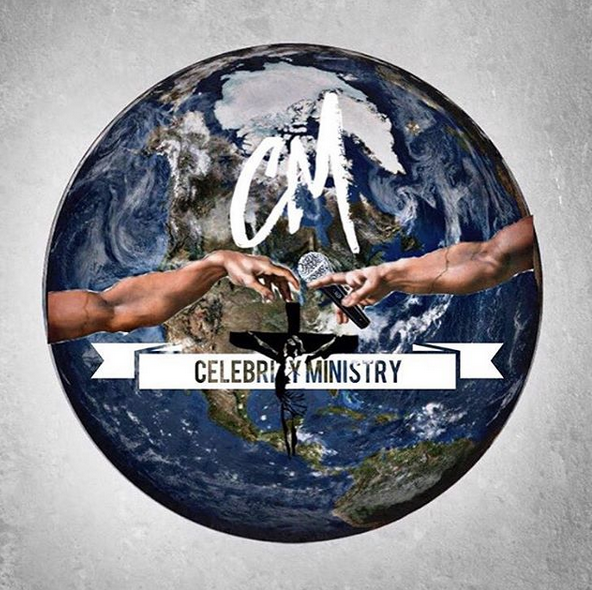 And cop the album now.